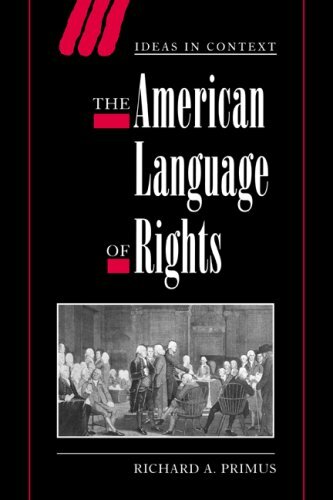 Richard A. Primus examines three crucial periods in American history (the late eighteenth century, the Civil War and the 1950s and 1960s) and demonstrates how the conceptions of rights prevailing at each of these times grew out of opposition to concrete political cases. In the first study of its kind, Primus highlights the influence of totalitarianism (in Nazi Germany and the Soviet Union) on the language of rights. This book will be a major contribution to contemporary political theory, of interest to scholars and students in politics and government, constitutional law, and American history. View More In Constitutional Law. If you have any questions about this product by Brand: Cambridge University Press, contact us by completing and submitting the form below. If you are looking for a specif part number, please include it with your message.